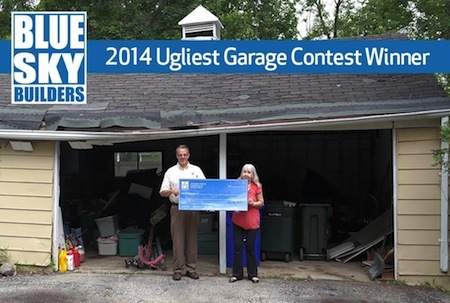 This summer, Blue Sky Builders held our “Ugliest Garage Contest”. We’d like to thank all of those who participated. 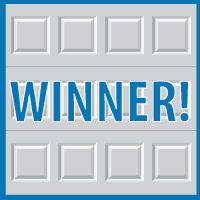 And we are pleased to announce we’ve selected a winner! 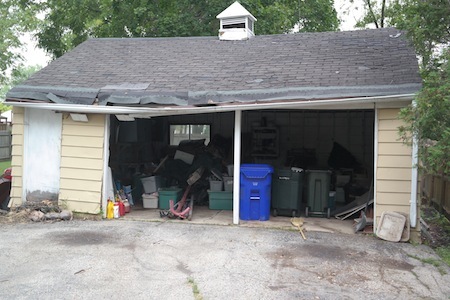 The winner of the 2014 Ugliest Garage Content is located in Glen Ellyn, IL. With a garage on the verge of collapsing and doors that no longer functioned/closed, they were very deserving of the title. When the owner was asked how she felt about being the Ugliest Garage contest winner she said, “Actually, I kind of expected it”. 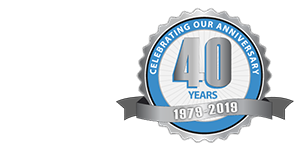 Scott from Blue Sky Builders commented, “It’s going to be a fun project and it’s going to look really great when it’s done”. Stay tuned for pictures of the brand new garage!